I am re-posting this message from DL because it is very appropriate to our current wesak full Moon experience. Enjoy...again! Inside you, encoded in your DNA, sleeps the dream of the new time. Many of you have been awakening to this vision as its stirs more strongly within you during this powerful time. You agreed to awaken and join together at this time to bring the Earth to the new time when the healing energies of the divine feminine bring about many transformations. 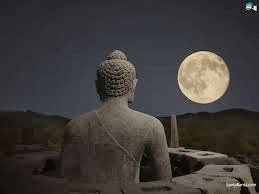 Today and over the next few days, the powerful Wesak Moon amps up and magnifies energies on the Earth plane, allowing many to experience new levels of awakening. The heart of this dream lives in Earth's near future. The powerful energy of this future time radiates in all directions, past and future. The present moment is “lifted up” in resonance with the new time through the strong energies of the Wesak moon. These energies are further amplified as many beings join together in consciousness to anchor energies radiating from future to present. During this powerful time, you will glimpse moments past and future, as well as moments existing parallel to your present focus. These moments exist in your field of possibilities. You may glimpse old situations from your past with sudden pulses of insight as they are released from cellular memory; you may glimpse parallel realities you can choose to shift your focus toward; you may glimpse realities unfolding within the scope of Earth's future history. You may glimpse past lifetimes that help you understand the full scope of your abilities. You may glimpse future lifetimes to help you better understand the significance of events unfolding within your present moment. Your dreams may carry you to locations in the universe you have never imagined, giving you a taste of unfolding probabilities. Many people may feel pressured or “under the gun", so to speak. The degree of pressure felt is equal to the degree of resistance. If you are feeling pressured - if you feel the heat turning up - enter a meditative place and ask for assistance in letting go of all that needs to be released at this time. Ask to be shown any areas of resistance you may hold. Hold these areas in consciousness while relaxing and breathing deeply. In this relaxed state, allow downloads to flow into your consciousness. Request love, healing and understanding. Open to receive this energy. Allow it to pour into every cell of your being. In the weeks and months to come, you will bring forth with divine timing images, information, and knowing - whatever is needed to help you more fully embrace the new version of yourself now crystallizing in your future. Think of this time as a “software upgrade.” This upgrade in vision and guidance will allow you to navigate the new energies with greater ease and confidence. It will allow you to become the version of yourself that is able to navigate the transformative times ahead. 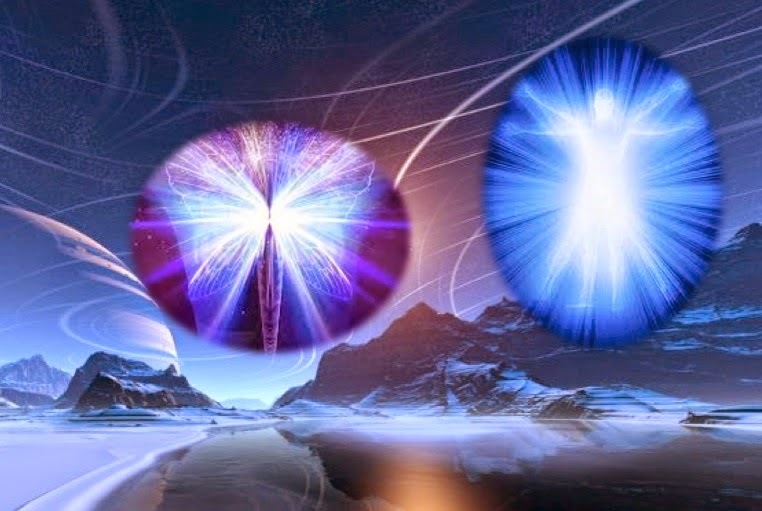 Those who maintain old versions of their "navigational software" will experience many challenges and glitches as the old ways become less effective in navigating the new energies unfolding now. During coming times, you will experience numerous opportunities to step into the next level of your spiritual journey. In the next few days, align with the Wesak energies by stating the intention that you are open, willing and able to embrace all that lives in your field of possibilities. Enter a place of love and allowing, as you will observe many situations unraveling around you. You will observe at times painful moments unfolding. Stand strong in your highest vision. Bless all that appears before you. Bless all that you see. In this way, you will help anchor the energies of the New Earth. ©2010-2015 Celestial Weather by DL Zeta, Celestial Vision, All Rights Reserved www.celestialvision.org These messages are intended to be shared. You are welcome to share and distribute this message with others as you feel guided to do so. Please be sure to include the author & source website link.